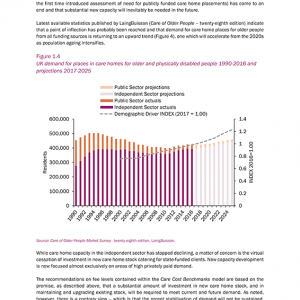 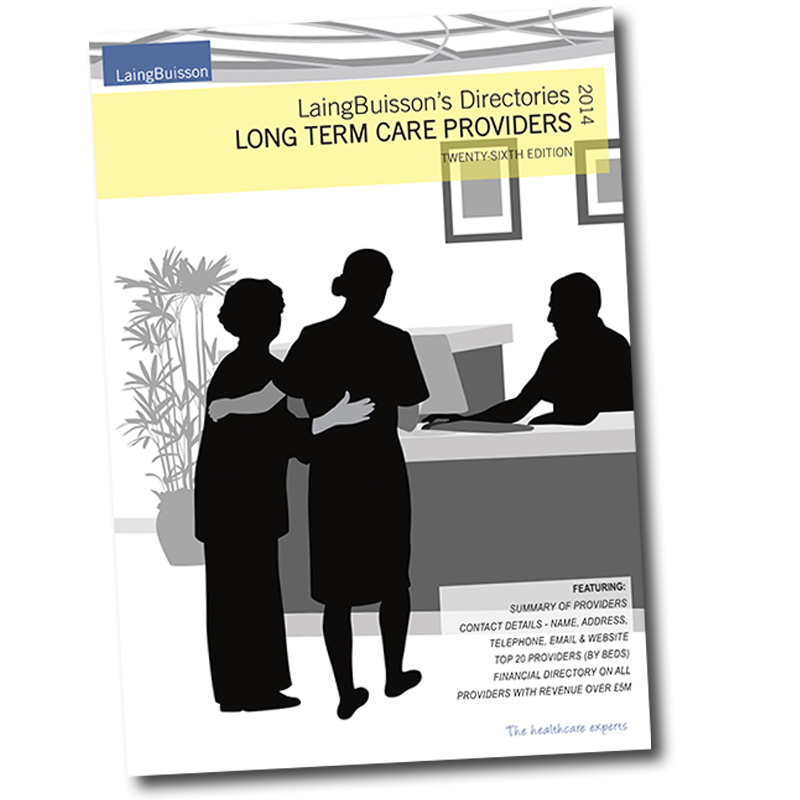 This third edition of LaingBuisson’s data-rich report on the pay and terms and conditions of independent sector (for-profit & not-for-profit) care homes for older people and people with dementia in the UK is divided into two principal sections. 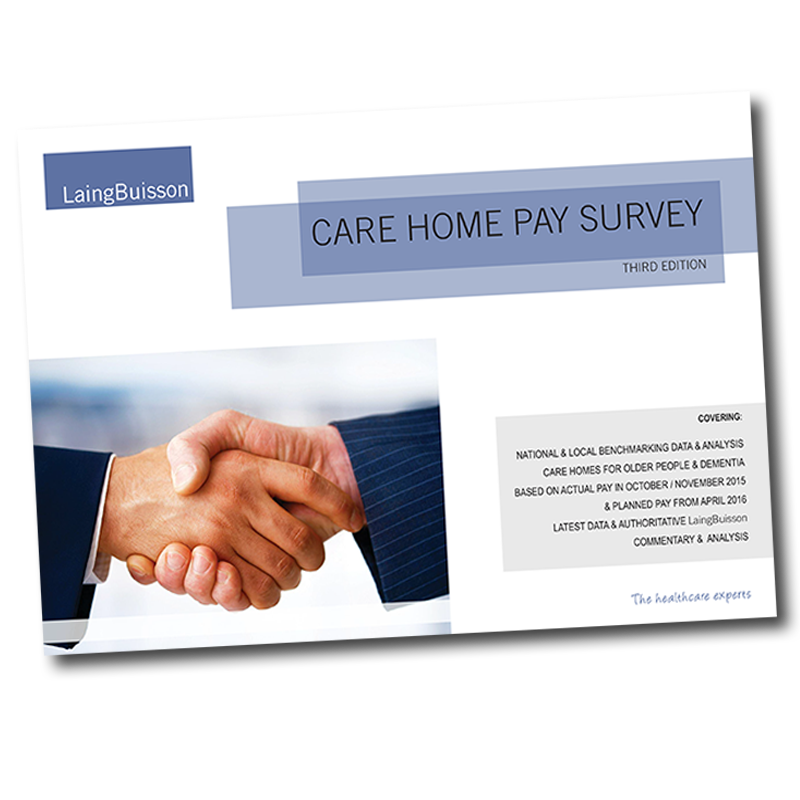 The first covering care home managers’ salaries and the second covering hourly paid staff. 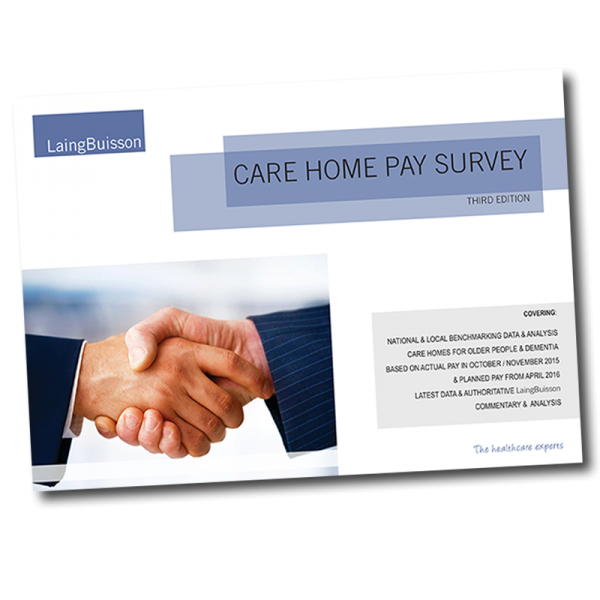 This report offers a comprehensive picture of payroll across the residential care home sector, and with between 53% and 62% of care home fees absorbed by staffing, it’s clear that key to maintaining a stable, profitable and good quality operating business is setting the right basic pay rates, terms and conditions, and to reward care home management leadership. 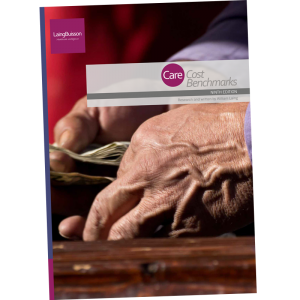 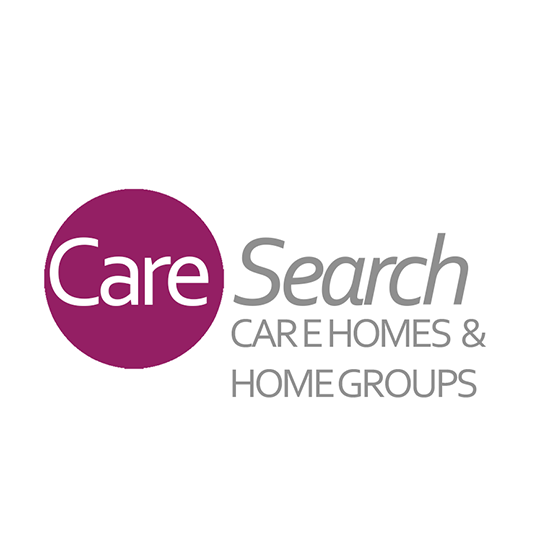 The benchmarking data in this new report is therefore essential in informing and assisting the senior management of care home providers in making high-end salary decisions.